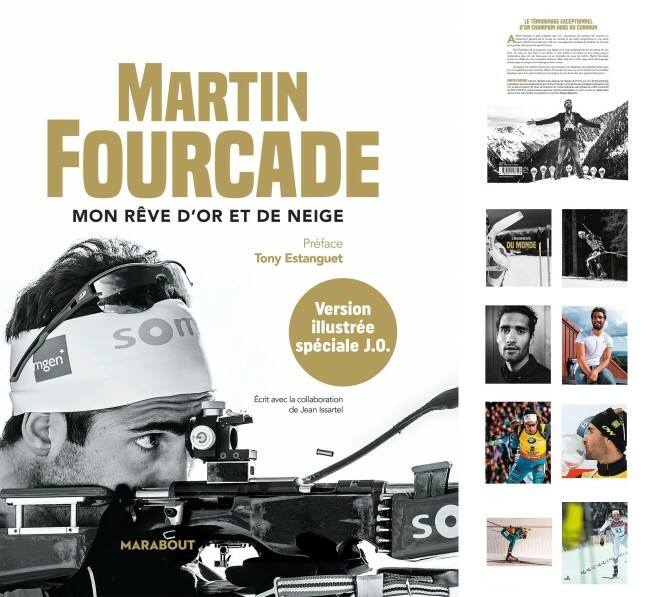 Home / Martin Fourcade / Shop / Book - Edition illustrée "Mon rêve d'or et de neige". Shipping for only 1€ in Metropolitan France. After his appointment to the Organizing Committee 2024. 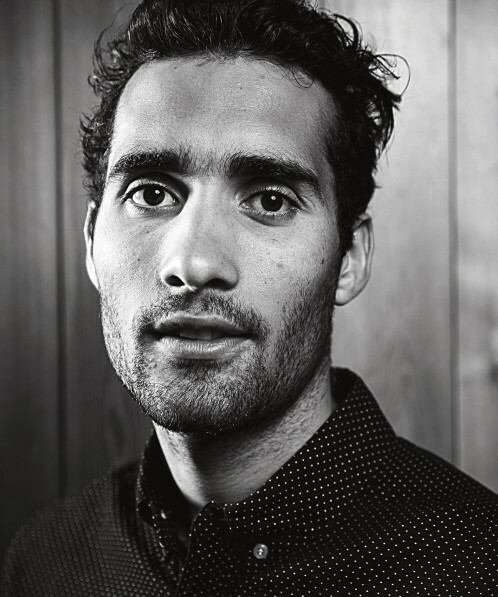 He presents his book here in an illustrated version with unpublished photos. 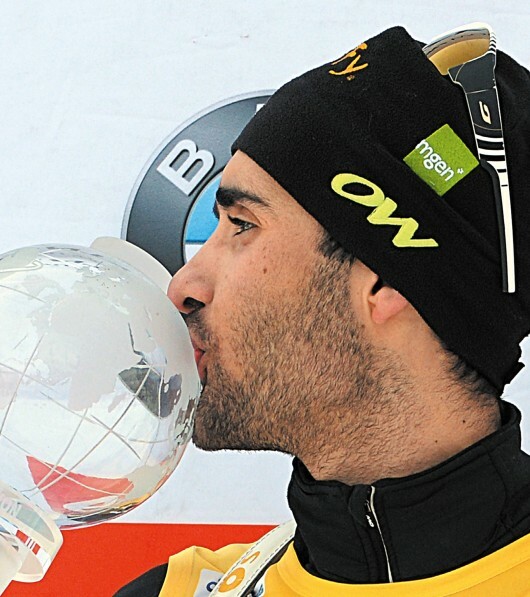 Martin Fourcade is 30 years old. 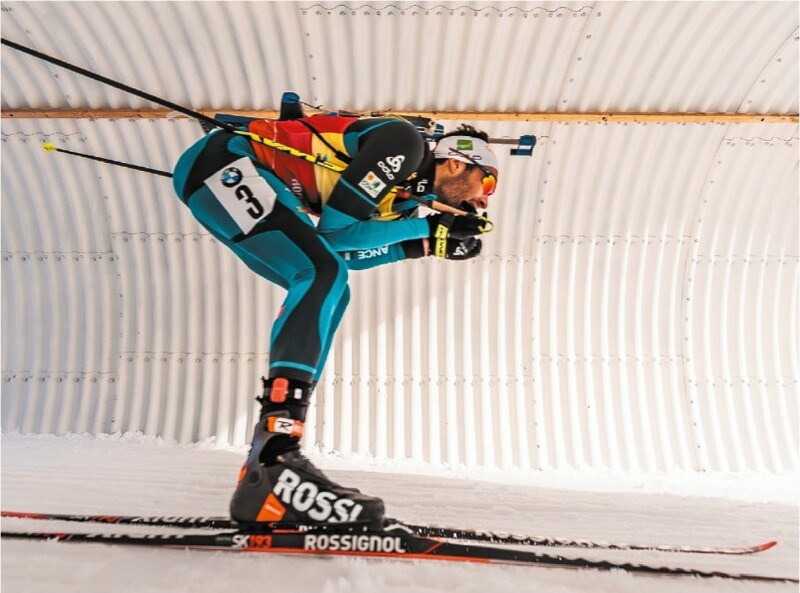 Designated flag bearer of the French team at the Pyeongchang Olympic Games, he has the best record of French winter sports with 7 Olympic medals (5 gold and 2 silver), 10 individual world champion titles, 7 consecutive crystal globes from 2012-2018 and 74 individual victories. 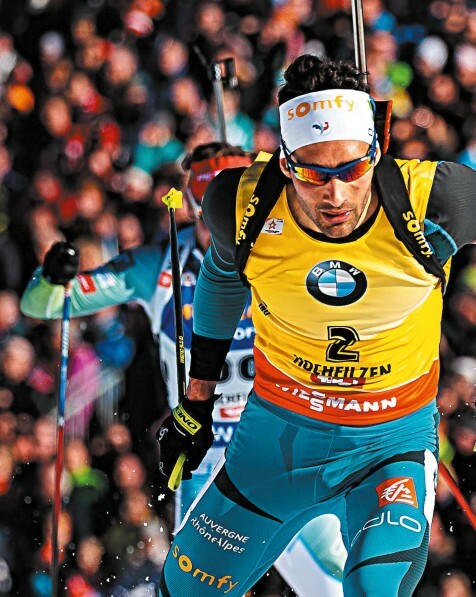 In this book full of authenticity, Martin Fourcade looks back at his incredible journey and the intimate springs that pushed him to surpass himself. 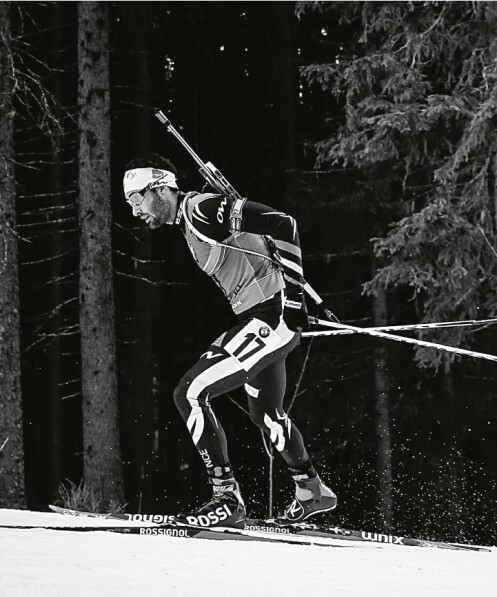 "My dream of gold and snow" is at the same time a great plea for biathlon and the unique testimony of an outstanding champion. Shipping with tracking of packages in France within 2 working days for a price from 50cts to 4€ VAT incl., depending on the price of the book. Shipping with international parcel tracking within 3 to 10 working days. The rate applied depends on the destination area. For countries outside the European Union, VAT will be refunded to you within 48 hours of your order on the payment method used for the purchase.